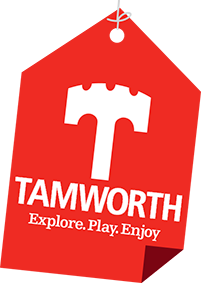 Tamworth History Group meetings - held on the 2nd Monday in each Month at Tamworth Library from 10.30am to 12.30pm. All library users are welcome. Listen to a monthly speaker or join in with discussions or research. N.B. Event details were correct at time of publication and are subject to change. Please check information with the event provider. These events are not organised by Visit Tamworth and their listings are in no way an endorsement or recommendation.